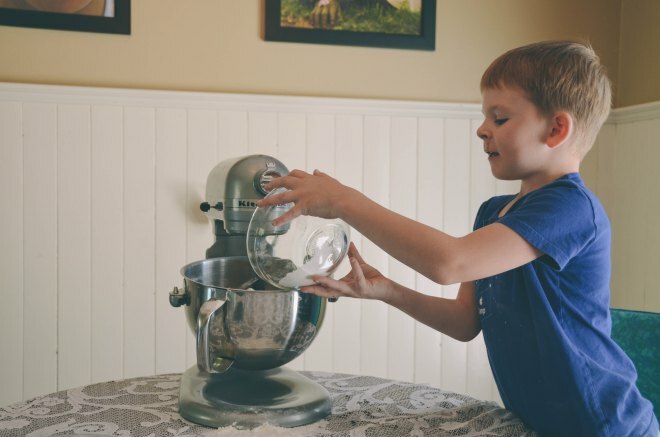 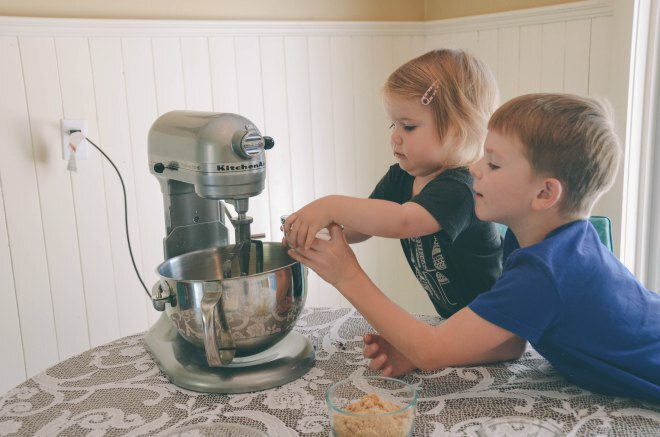 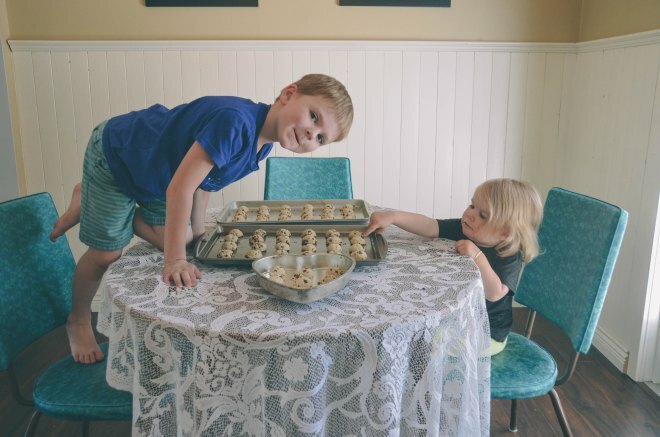 Last weekend my husband got the kids together and captured some photos of them making Jessica Glaze’s Mini Chocolate Chip Cookie recipe. 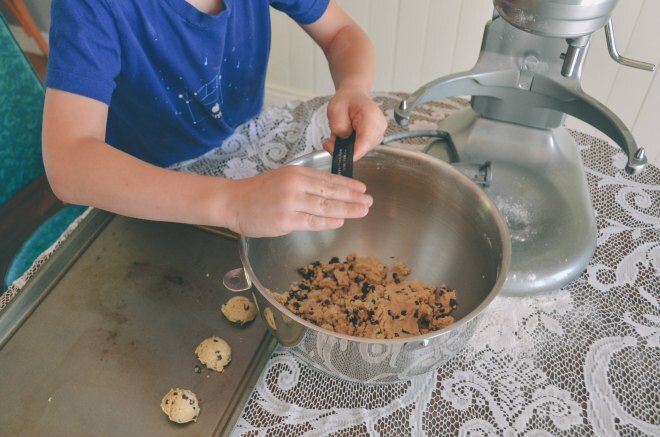 We needed to bring a dessert to our Father’s Day get together, what better dessert then cookies and icecream… am i right?! 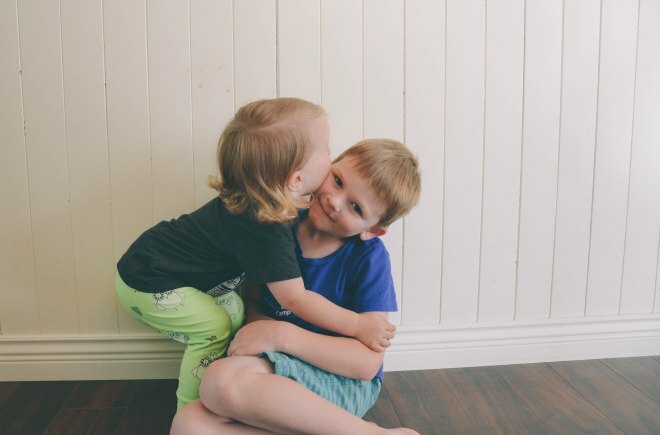 I love that he was willing to take some photos for me to share. 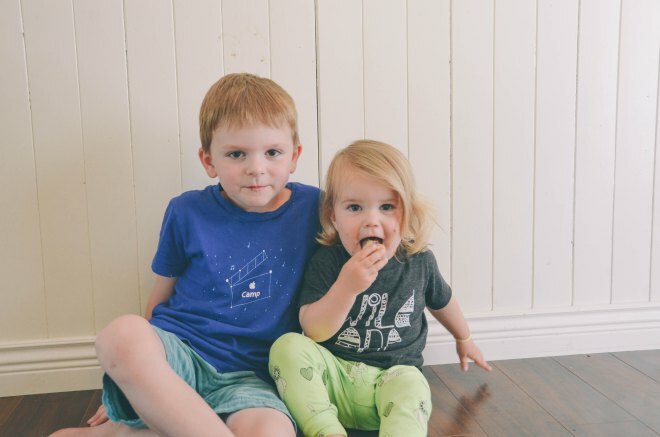 I also love how much he captured their little//big personalities in each shot. 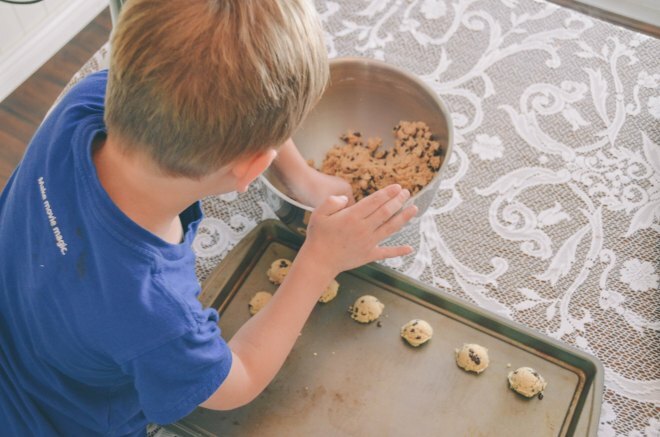 There is a whole lot of chocolate chip cookie tasting and love happening in these photos. 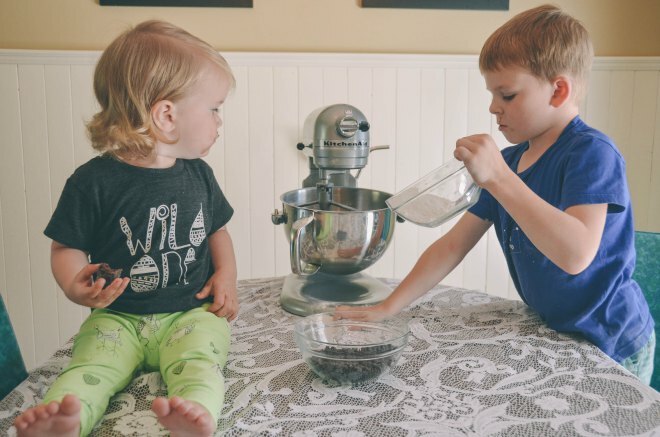 I think these two had a lot of fun tasting the chocolate chips before the baking began. 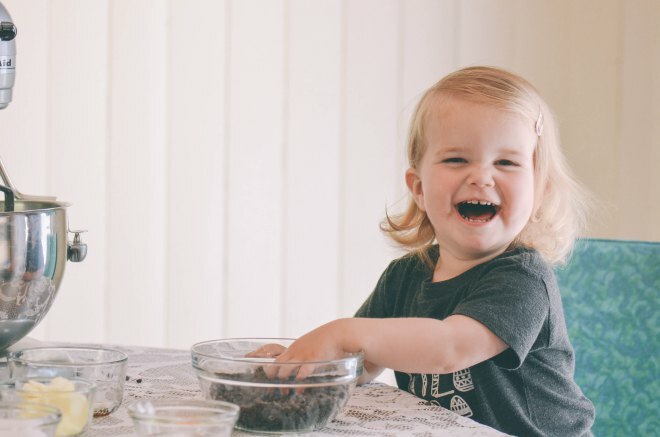 Love the chocolatey smiles on their faces.